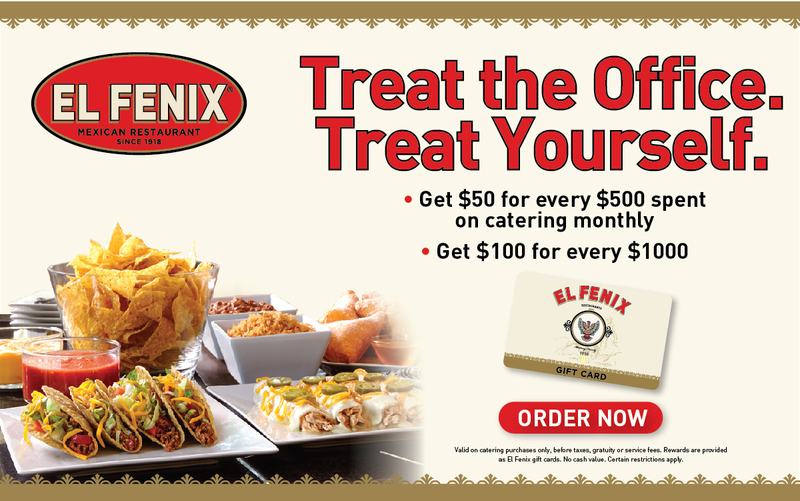 We Cater The Best Mexican Food in Ft. Worth, TX! 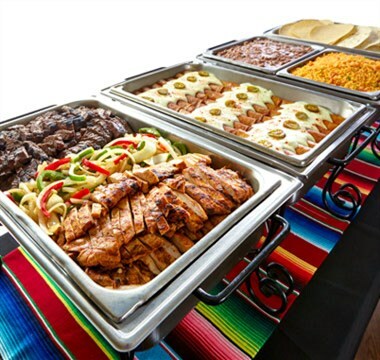 Our catering menu features Enchiladas Trays, Beef Tamale Trays, Fajitas Trays Served with sauteed onions & peppers. 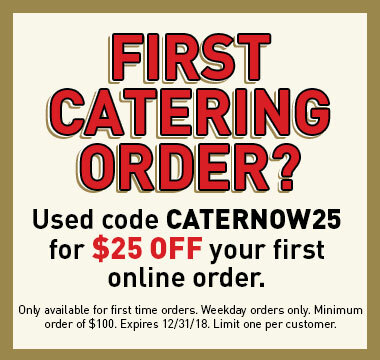 Download our full catering menu or order online.